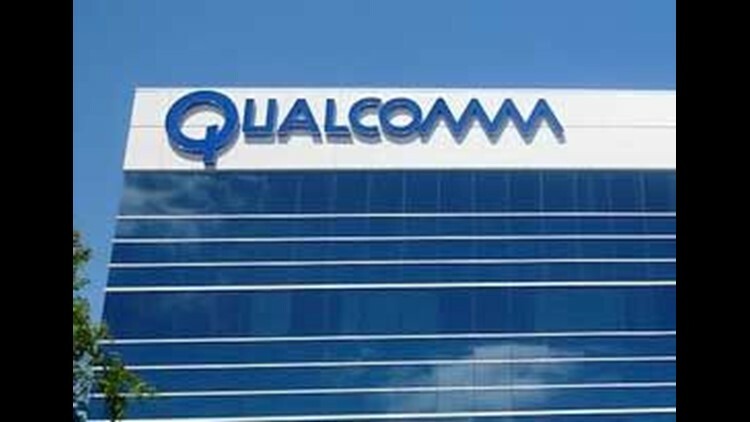 SAN DIEGO (CNS) - Steven Mollenkopf, the CEO of San Diego-based Qualcomm, was among the technology leaders, college presidents, cabinet members and other government officials participating in the first meeting of the American Technology Council today at the White House. Group members took part in 10 sessions to generate ideas to transform and modernize government services, according to a White House spokesman. Topics of the sessions were citizen services, cloud computing, analytics, cybersecurity, big data, purchasing and contract reform, talent recruitment and retraining, government and private sector partnerships, H1-B visas and future trends, the spokesman said. The event is part of the White House Office of American Innovation's commitment to bring together leaders from the public, academic and private sectors to help solve significant, long-term problems to improve the everyday lives of Americans, the spokesman said. "Our goal is to lead a sweeping transformation of the federal government's technology that will deliver dramatically better services for citizens, stronger protection from cyberattacks,'' President Donald Trump told the group.